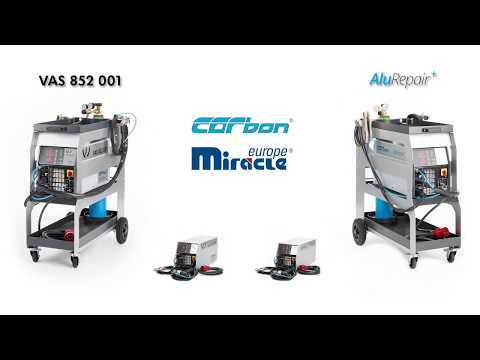 The AluRepair plus CMA-200 was awarded the German State Award "outstanding innovation in the trade" in 2015. The repair of aluminum must be performed out within a defined temperature range. The laser-assisted RP15 pyrometer facilitates precise determination of the surface temperature.